CLARIN Newsflash March 2019 is out! 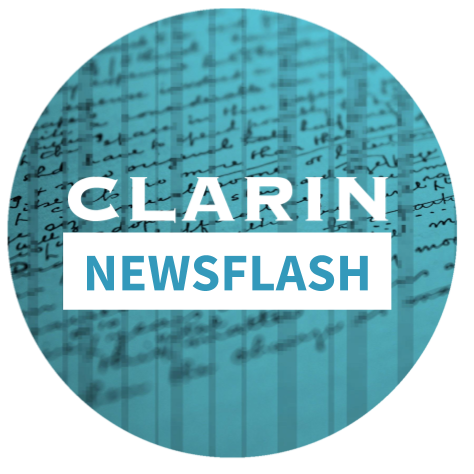 Every month, CLARIN publishes a newsflash with an overview of what has been happening at CLARIN ERIC, the national consortia, etc. Subscribing to it is the ideal way of staying informed. If you have a news item (or call for papers, event announcement) that is relevant for the newsflash, please send a 1-paragraph summary and a URL with more information to newsflash@clarin.eu.